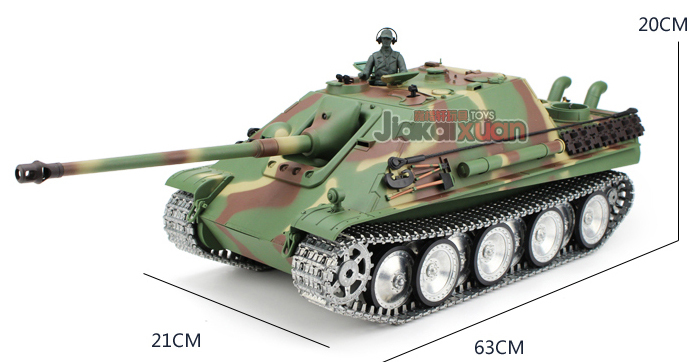 Home > RC Tanks > HENG-LONG 3869 2.4GHz Radio Remote Control 1/16 Remote Control Scale Model Tank, WWII Jagdpanther German Tank Destroyer Late Version RC Battle Tank. 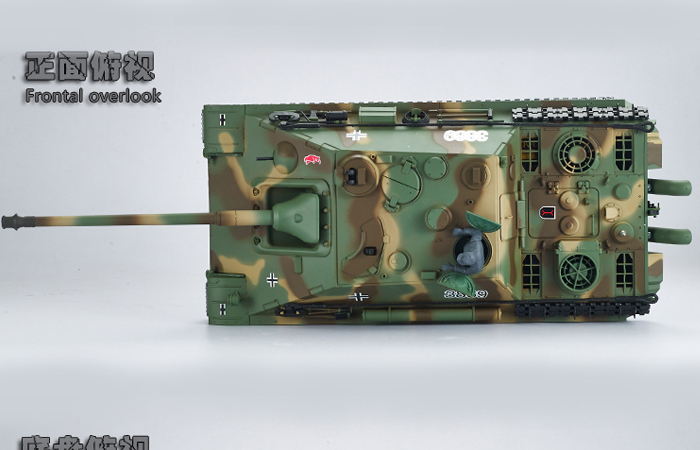 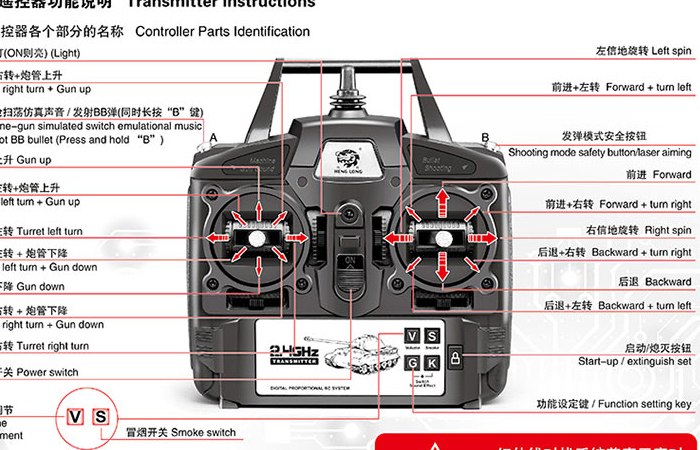 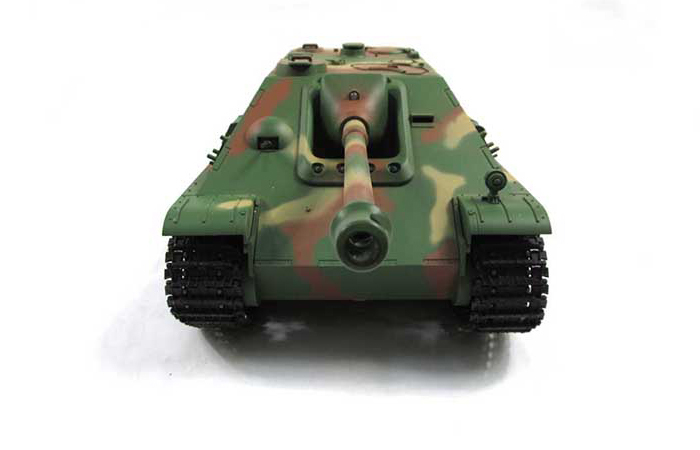 HENG-LONG 3869 2.4GHz Radio Remote Control 1/16 Remote Control Scale Model Tank, WWII Jagdpanther German Tank Destroyer Late Version RC Battle Tank. 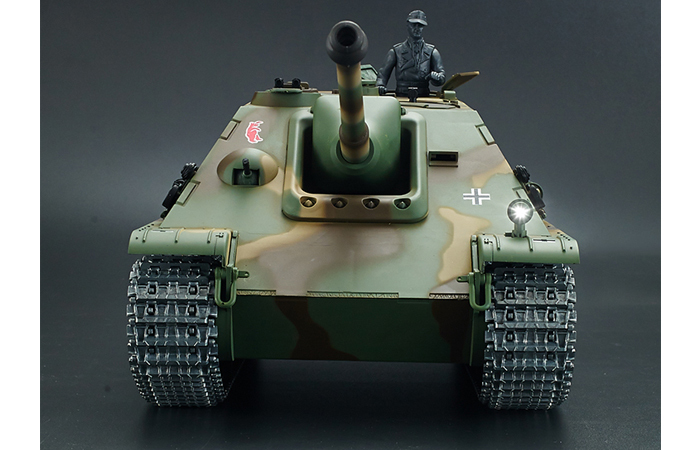 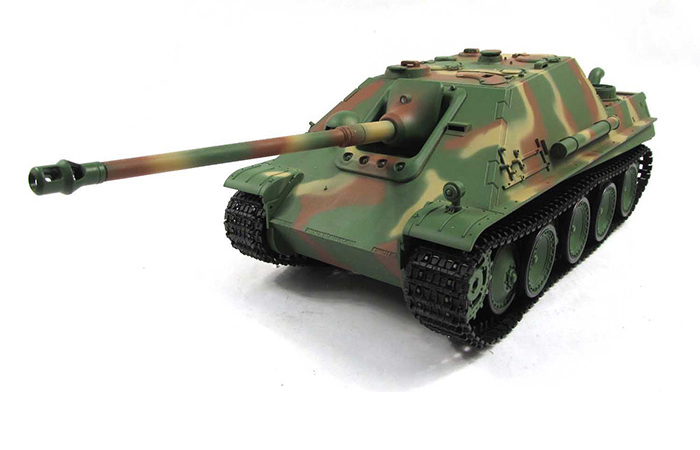 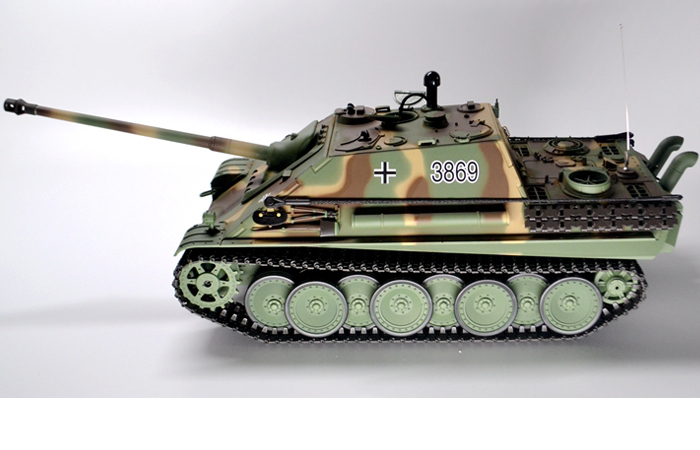 HENG-LONG 3869 Jagdpanther German Tank Destroyer RC Tank 360 Degree View. 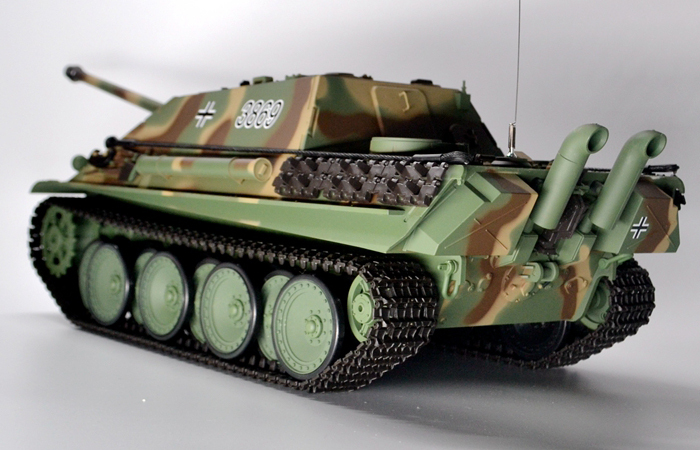 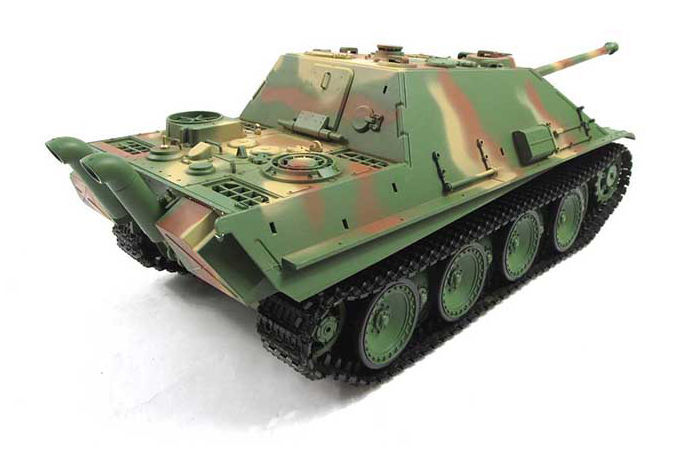 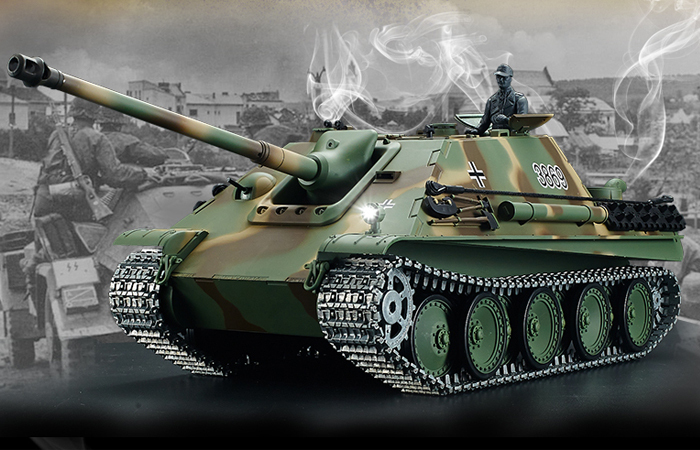 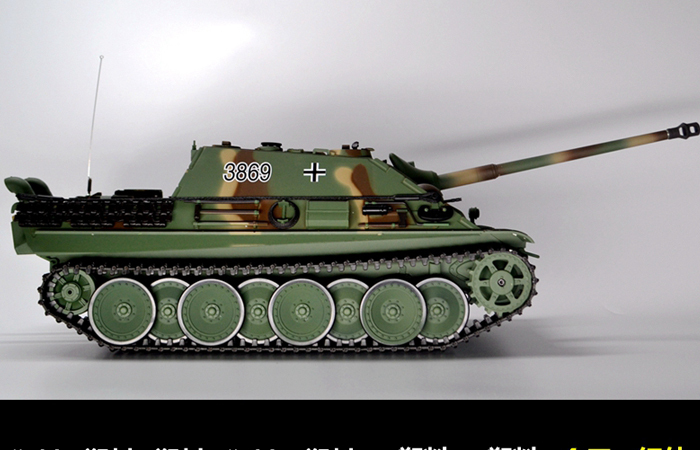 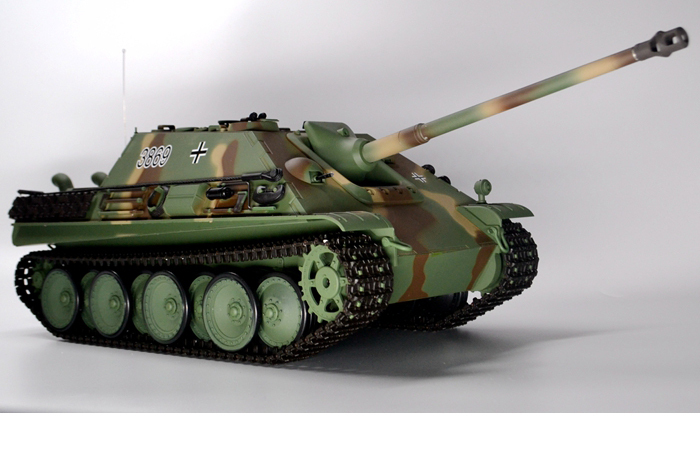 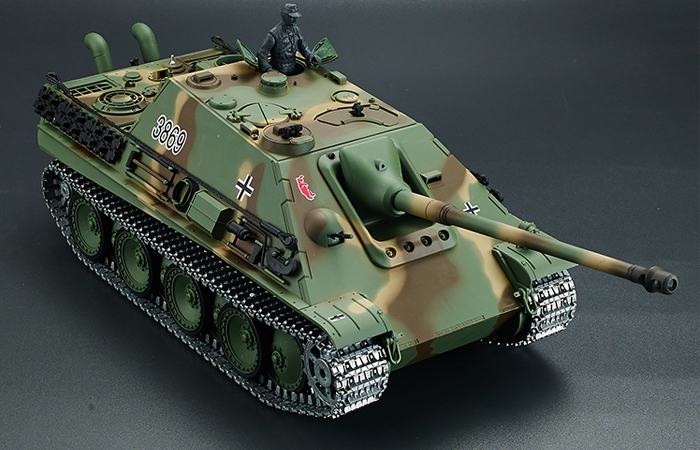 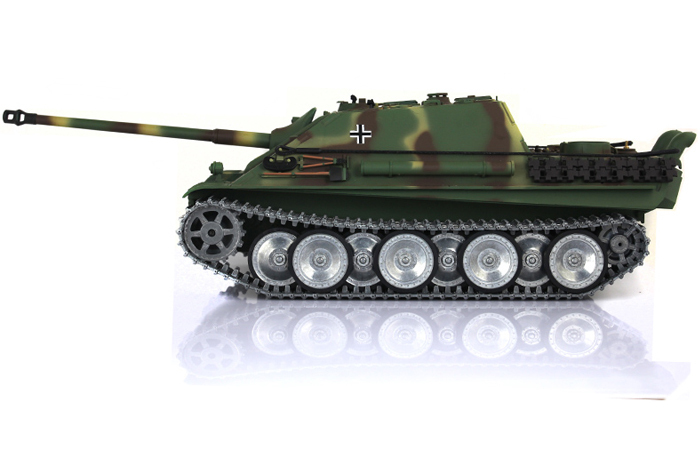 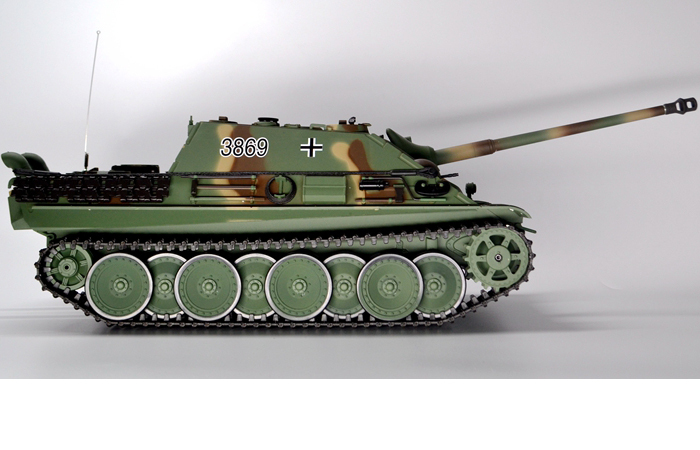 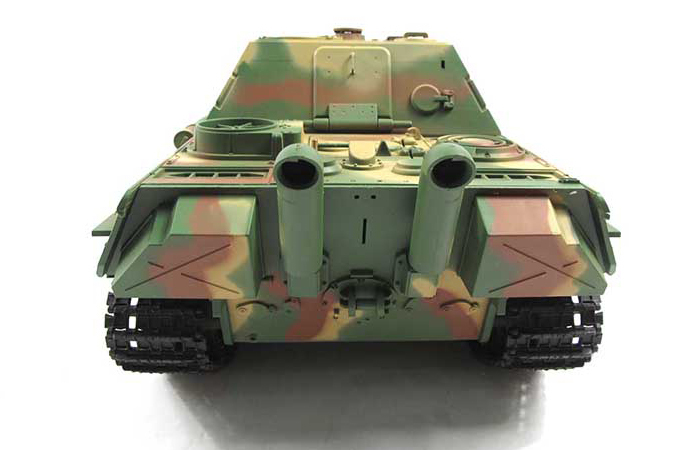 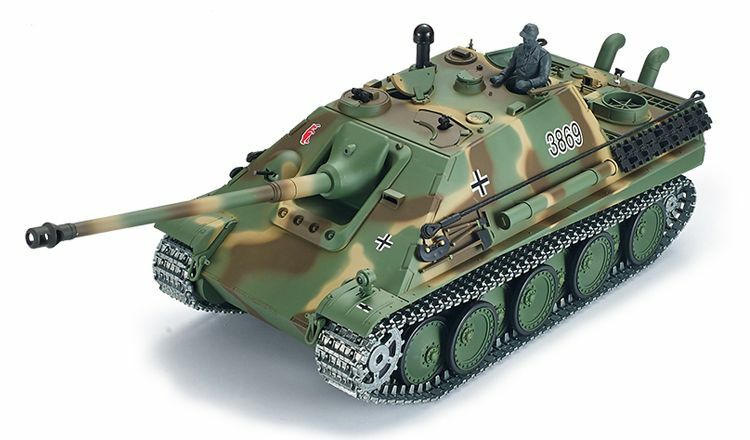 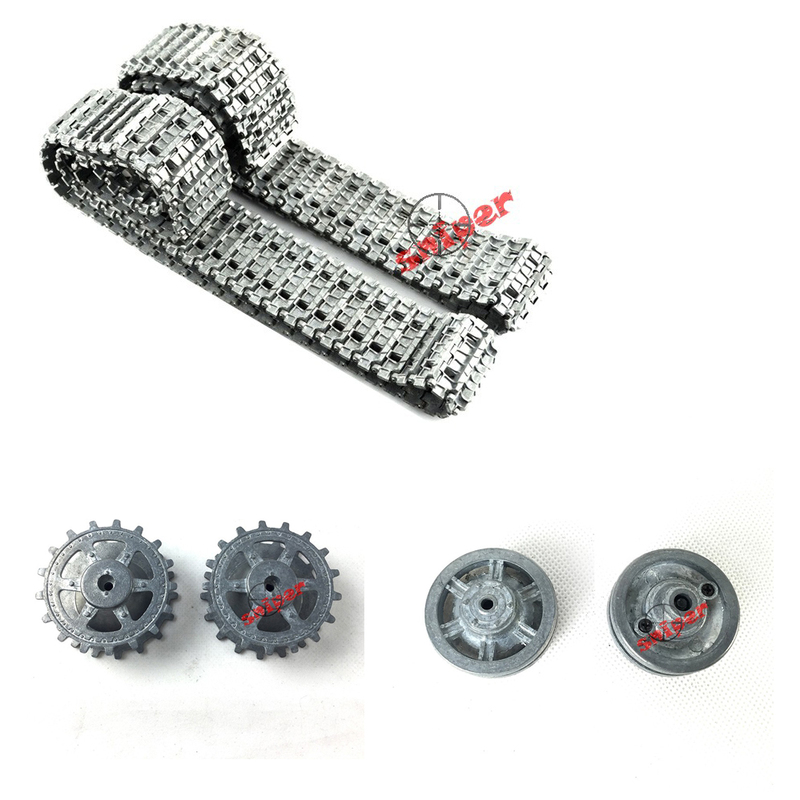 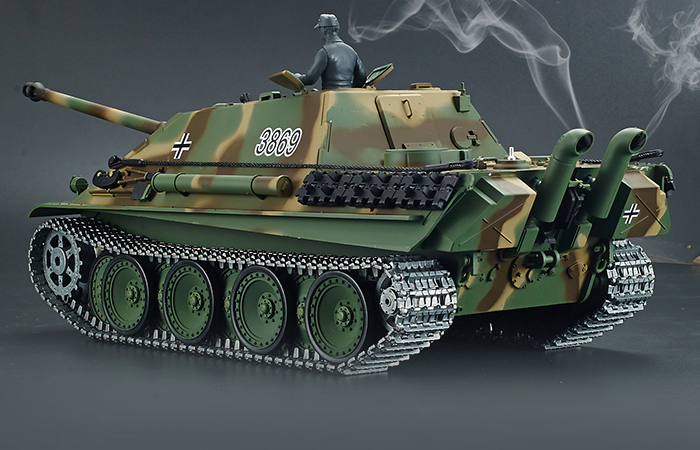 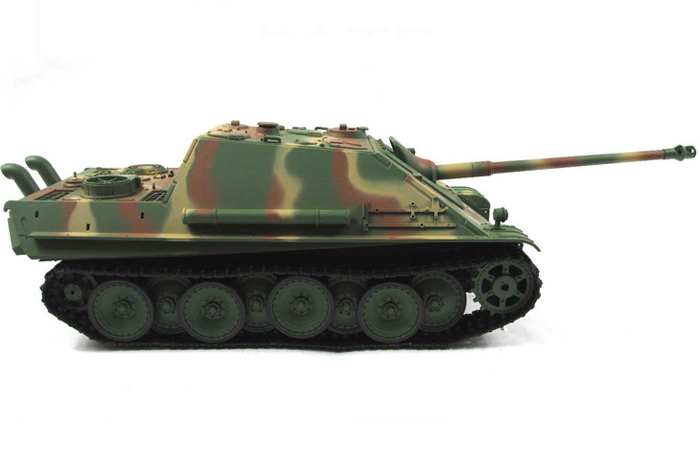 HENG-LONG 3869 Jagdpanther German Tank Destroyer With Metal Track RC Tank 360 Degree View. 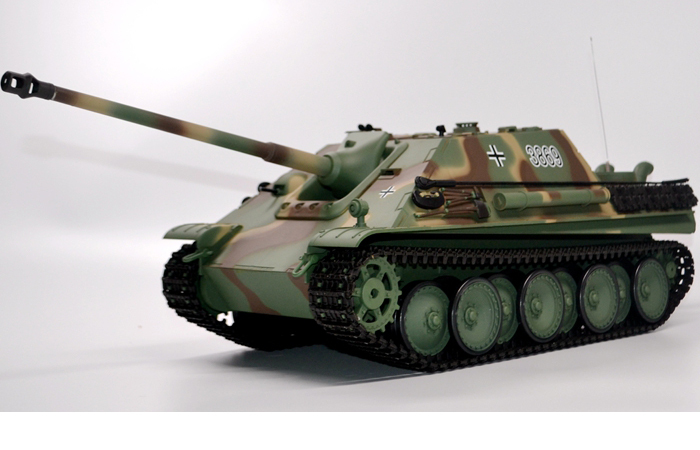 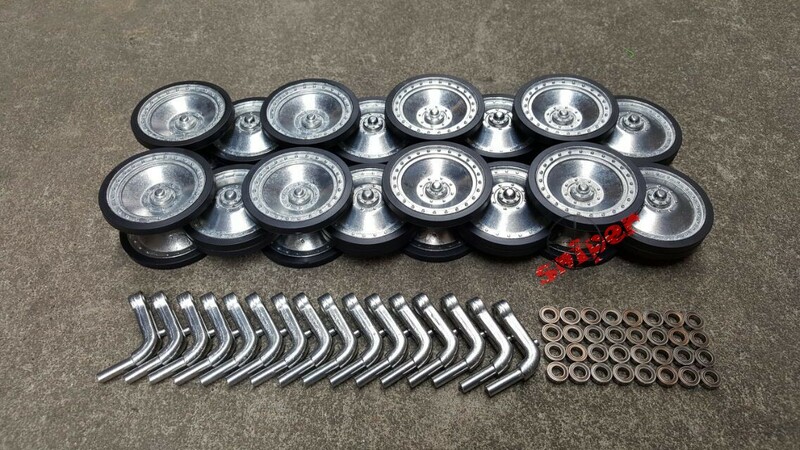 - Size: 63cm X 21cm X 20cm ( cm = Centimeters).